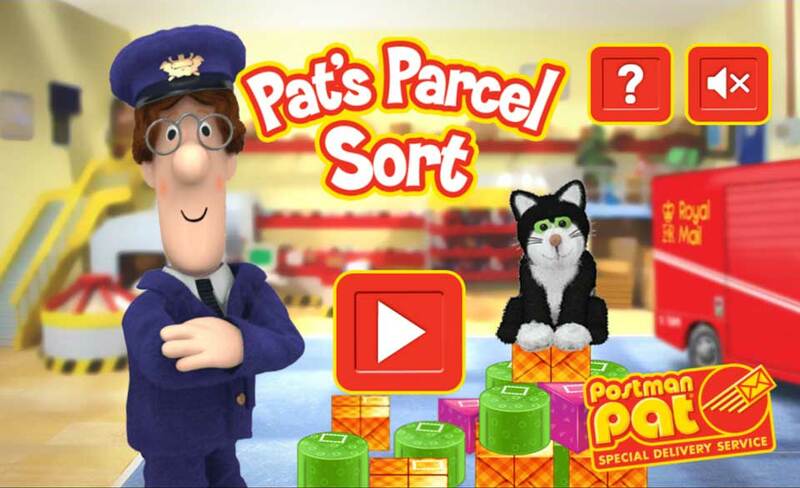 Postman Pat’s Parcel Sort is a cute little puzzle sorting game developed by Playerthree for CBeebies. 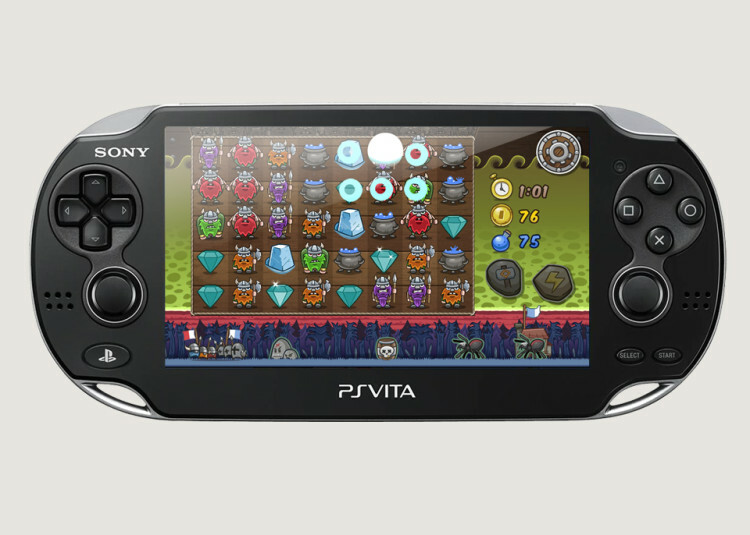 The game is developed in HTML5 Canvas to be playable on Desktop and Tablet devices. 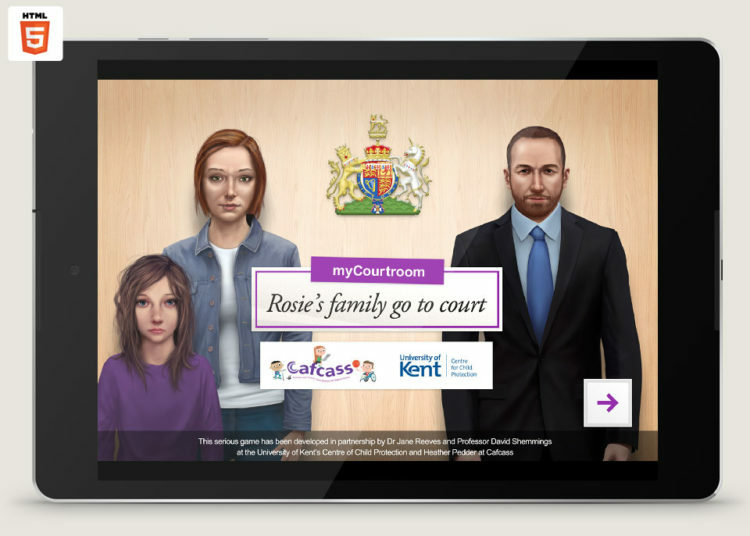 Like all our HTML5 games for the BBC, the games interface layer adjusts itself according to the device it’s being played on, displaying the appropriate instructions for the platform. 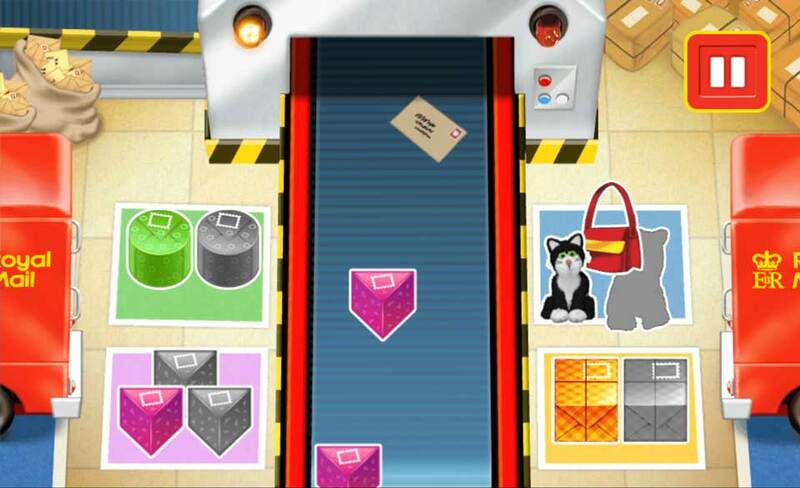 Through several levels of softly increasing difficulty the player has to drag and drop the right parcels into the sorting zones as they leave the sorting office machine. 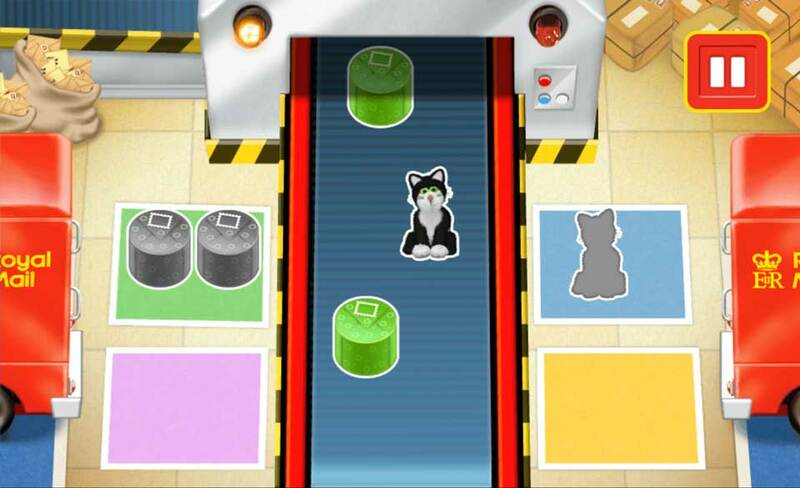 The parcels differ by colour and shape with a few of the pets such as Jess and miscellanious items thrown in later on. 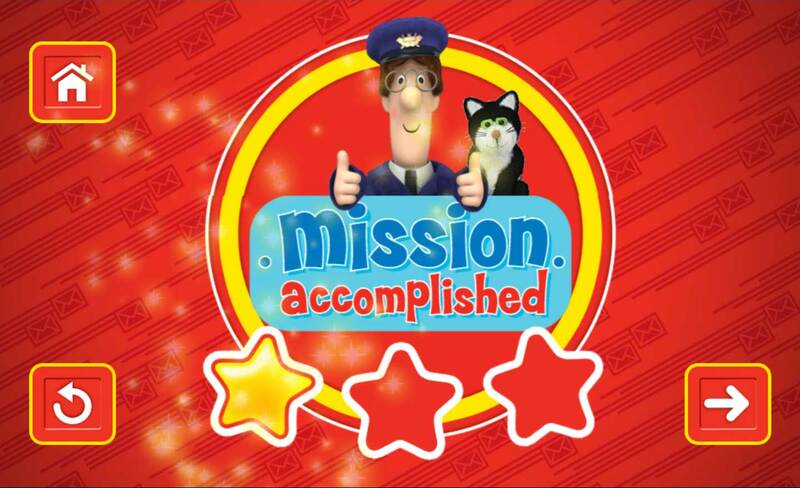 This Postman Pat game is an intuitive game for little hands with a little educational game content thrown in for good measure. 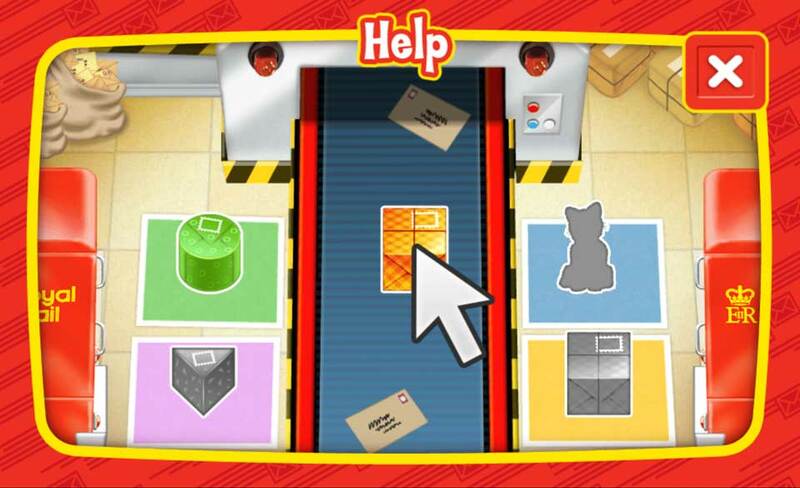 Pat’s Parcel sort is right and fun and features lots of nice little voice over touches from Pat offering you support.